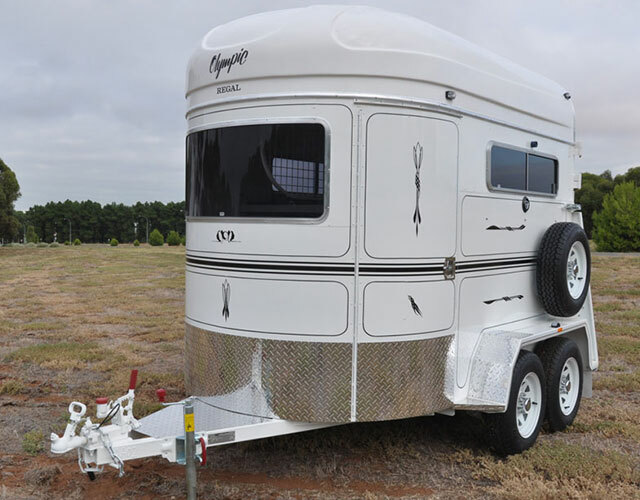 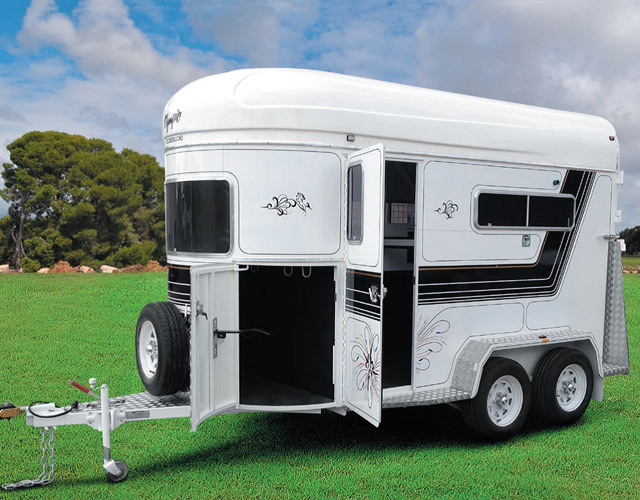 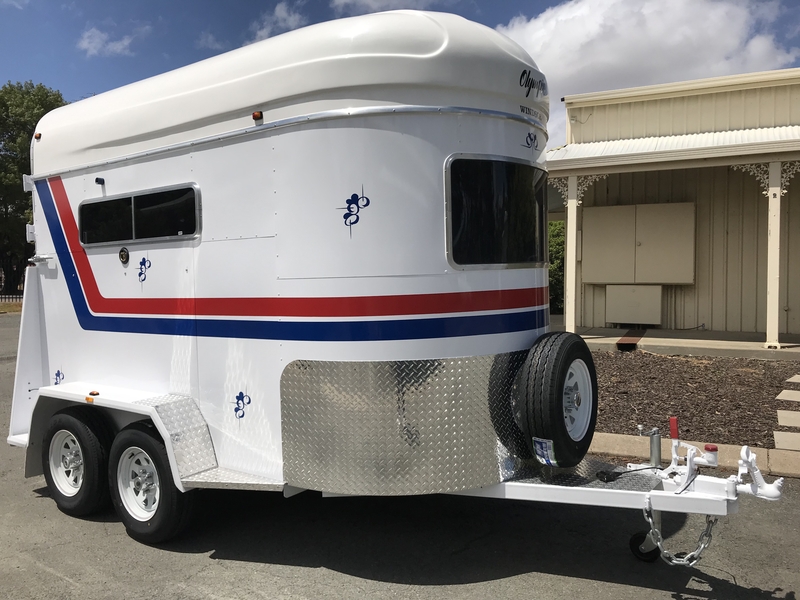 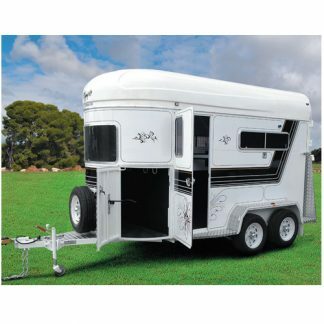 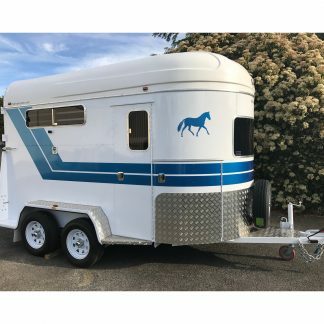 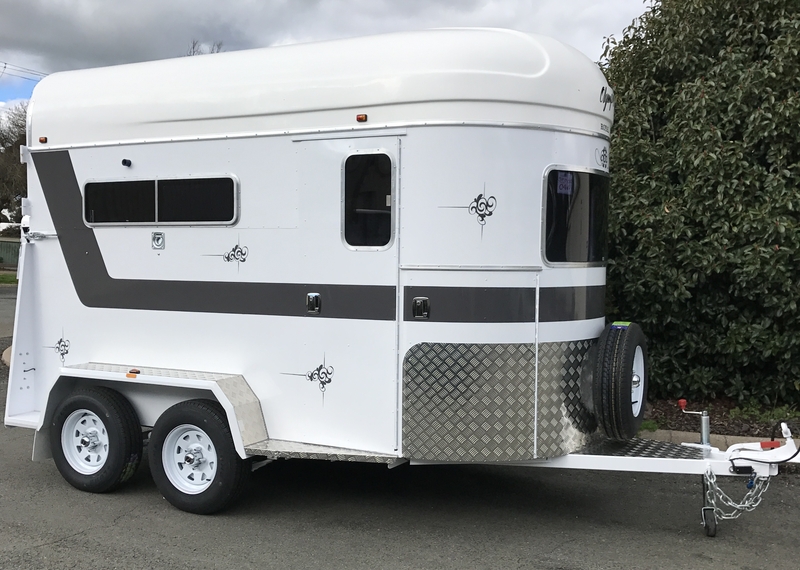 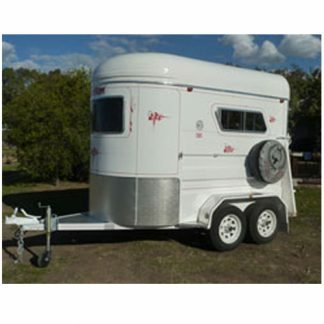 100% Australian made all Olympic Floats come standard with; galvanised chassis & framework, hard wood floors, fully enclosed with barn doors, new light truck tyres and LED lights. 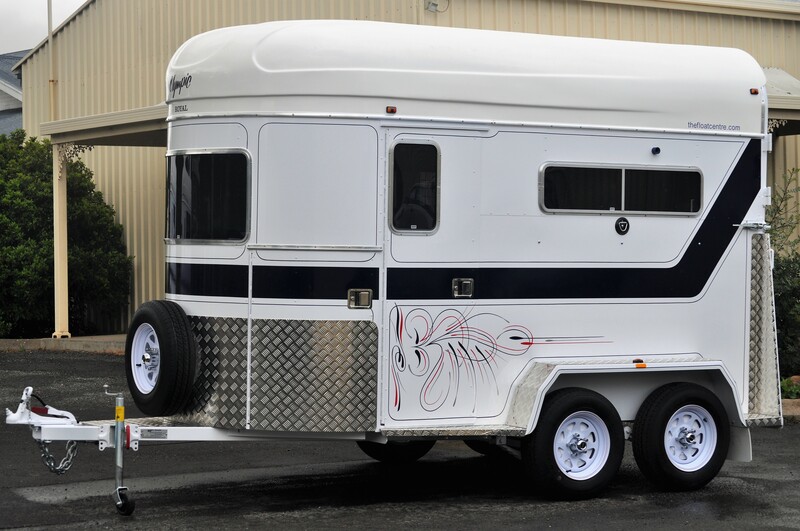 Topping the Australian market for over 50 years and highly regarded for their durability Olympic floats offer excellent value for money. 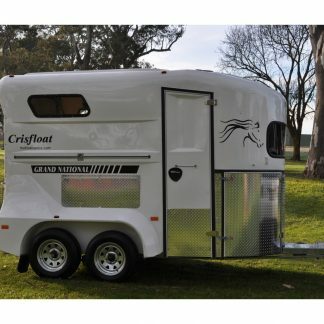 Straight load floats are available in a range of different sizes to suit all horses and rider requirements. 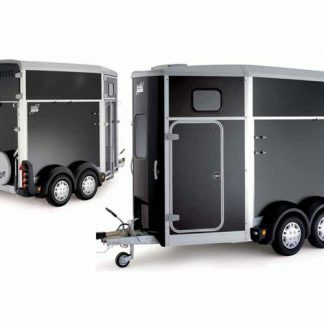 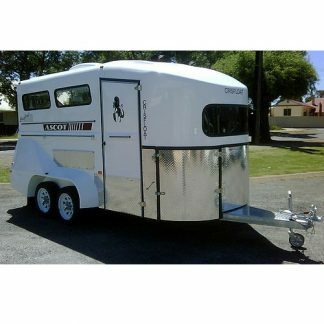 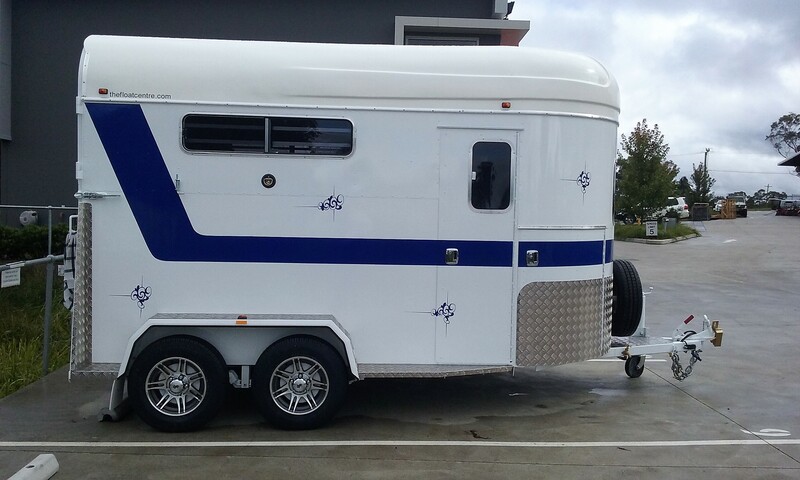 For horse’s 17hh+, larger models can be modified with extra height and length.